An investigative report on displacement and emigration of Christians in Syria and Iraq estimates that at least 50 percent and up to 80 percent of the Christians have fled the two countries since the start of the Syrian civil war in 2011. The number of Christians in Iraq has reduced from "well over 300,000" in 2014 to 200,000-250,000 now, and many of those who remain in the country are currently displaced internally, says the report titled, "Understanding recent movements of Christians from Syria and Iraq to other countries across the Middle East and Europe." The report, prepared by Christian groups Open Doors, Served and Middle East Concern, adds that in Syria the Christian population of around 2 million in 2011 has "roughly halved." "Factors for leaving included the violence of conflict, including the almost complete destruction of some historically Christian towns in the Nineveh plains of northern Iraq, the emigration of others and loss of community, the rate of inflation and loss of employment opportunities, and the lack of educational opportunities," the report states. "While direct violence, such as the movements of ISIS in both Iraq and Syria, was the tipping point for displacement, the ultimate decision to leave the countries was portrayed as an accumulation of factors over time." 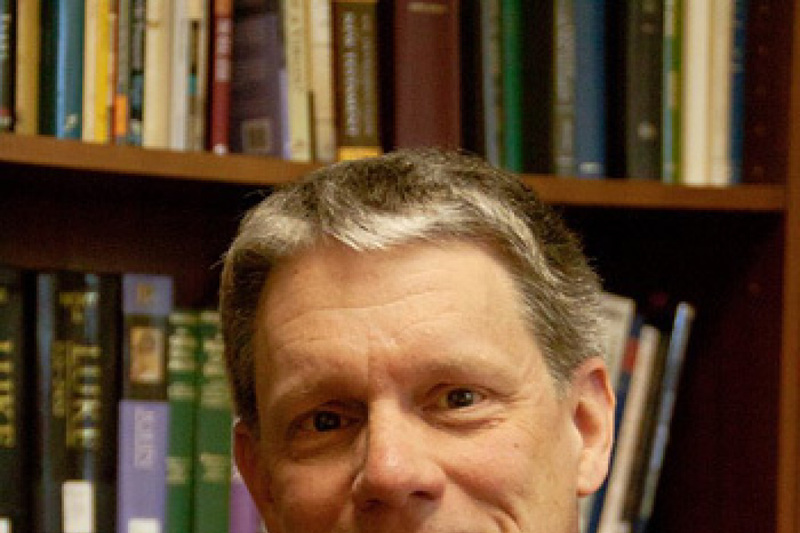 The research, conducted through a review of the literature and key informant interviews with 20 contacts in December 2016 and January 2017, further notes that the arrival of the Islamic State terror group, which is also known as IS, ISIS, ISIL or Daesh, was just the "tipping point," as Christians there had already been experiencing an "overall loss of hope for a safe and secure future." The report also highlights that "for those settled in their destination countries, there was little incentive to return with several interviewees saying that the Middle East is no longer a home for Christians." A policy paper, titled, "National Accountability Mechanism for Iraq and Syria," which was released along with the report, made several recommendations, including establishment of an "accountability mechanism," to the European Union Parliament. "Creating a national accountability mechanism for grievances is a long-term solution which aims to restore faith in a system that ensures all religious and ethnic communities are affirmed as equal citizens and deserving of protection, while also deterring negative actors from taking adverse actions against these communities," it stated. Earlier this week in the United States, the House of Representatives unanimously passed bipartisan legislation that would authorize U.S. government funds to be given to relief groups directly providing assistance to displaced Iraqi and Syrian Christians. 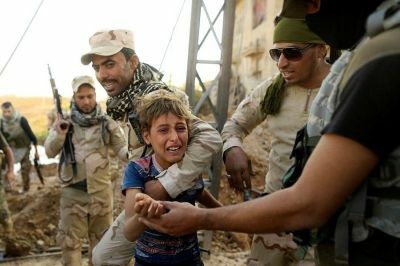 The Iraq and Syria Genocide Emergency Relief and Accountability Act would authorize the Department of Defense and the U.S. Agency for International Development to provide support to organizations, groups and entities, including faith-based ones, that are assisting religious minority groups who were forced to flee from their homes because of the rise of IS three years ago. It would also authorize federal support for entities that are conducting criminal investigations on militants who have engaged in genocidal efforts, crimes against humanity and war crimes in Iraq and Syria. The bill seeks to order the State Department to encourage foreign governments to identify and prosecute perpetrators of such crimes. According to the advocacy group In Defense of Christians, many of the thousands of Christians displaced in northern Iraq have received no assistance from the U.S. government even though the U.S. has given the Iraqi government millions of dollars for relief efforts. 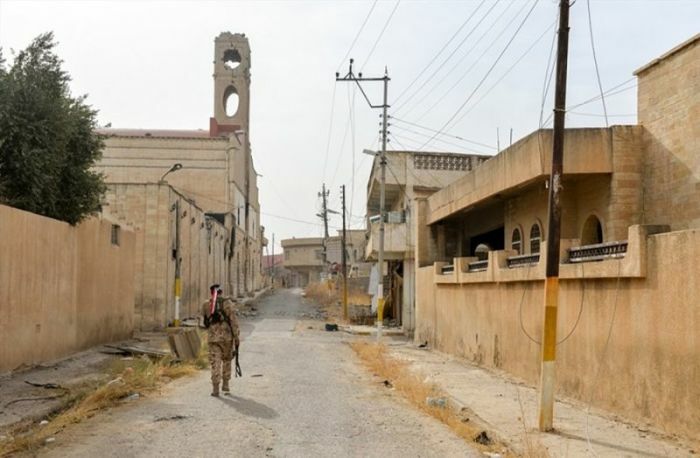 Archbishop of Erbil Bashar Warda told The Christian Post last year that his archdiocese, which is providing humanitarian assistance to many displaced Christians, had received no funds from the Iraqi government.